Successful game viewing is partly dependent on when to look for game. •	You also stand a good chance of seeing the rarer nocturnal animals as they start to come out to feed or when they return home. This is when you are most likely to see the "Africa's Elusive Eleven"! We have photographed most of our elusive eleven animals from our bungalows in the park camps. Just make sure you have a good spotlight! 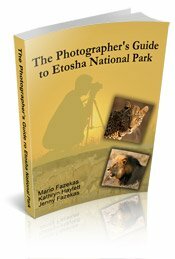 Our favorite times when to look for animals are autumn and spring (March to May and September to November) for most of the game reserves and national parks as temperatures are not extreme and game viewing is good, especially in spring. •	Summer (December to February) tends to be very hot in all the Southern African parks. This is also when the rains commence. 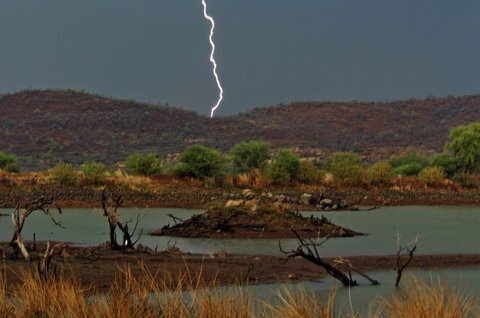 The rains tend to not be set in, meaning the thunder storms last for a few hours (normally in the evenings) so game viewing is not adversely affected, but some dirt roads can be closed in the Kruger and Kalahari if the rain is heavy. 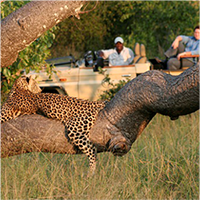 In these months game viewing is best early in the mornings when animals are more active. Landscape photography is good in summer especially for thunderstorms with lightning. •	Autumn (March to May) these months are not as hot or wet as the summer months but this is when the bush is its thickest. 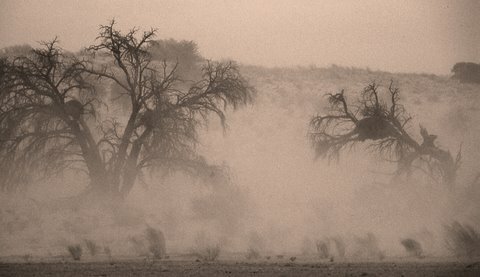 This is the best time to visit the Kalahari - even though the grass may be high predator activity tends to peak. •	Winter (June to August) the vegetation starts thinning out and game viewing tends to be good. The days are warm and the nights cold – the Kalahari and Etosha tend to have colder nights than the Kruger and Pilanesberg. The winter months are good for photography as the good light lasts longer in the day and the skies tend to remain blue all day. 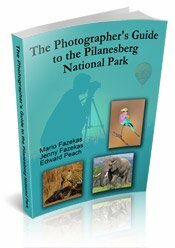 •	Spring (September to November) tends to have the best game viewing as the veld is at its thinnest, water is scarce so animals congregate around the remaining water sources, wild flowers start blooming and the migrant birds, such as the Woodland Kingfisher, start returning. 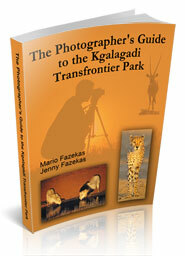 November in the Kgalagadi is very good for landscape photography due to the cloud formations and amazing sky colors. Please keep in mind that the months above are not exact as each year is different - there will be some overlap of seasons from year to year, hence the shoulder seasons to borrow a term from the travel industry. For example in 2008 the first rain fell on 01 November while in 2011 the first rain fell on 01 October. 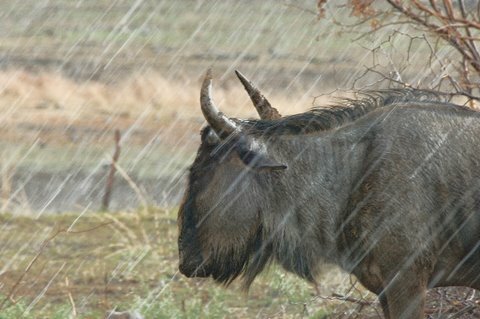 The big rains normally start in December with January being the highest rainfall, hence the game viewing is still good at the end of spring. When it rains many people head back for camp but this may be the perfect opportunity when to look out for unusual animal behavior to photograph. Just before a storm there may be a lot of activity as some animals come out to feed before they go to find cover. And after the storm the rain stops, the skies clear, and the wind dies down, many animals may become very active, including the big-five and may offer you good viewing opportunities. If you know when to look, your animal sightings and landscape photographs should see a great improvement.